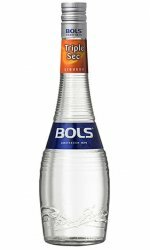 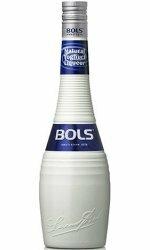 It all started in the year 1575, when the Bols family founded their company in what were then the outskirts of Amsterdam. 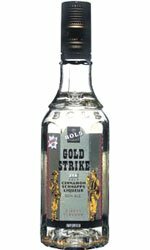 Beside a clear brook they built a wooden shed to store the ingredients and in the open air he erected a copper pot still. 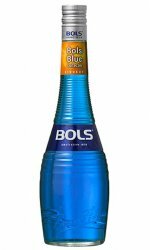 This was the beginning of the development of a whole range of spirits that have made the name Bols famous around the world. 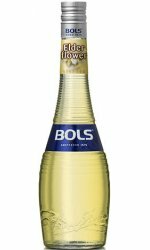 It is the beginning of the Golden Age. Dutch seafaring merchants have started to return from their far travels with fragrant spices and flavourings. 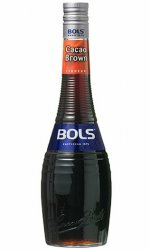 And many of these spices and flavourings were used by Lucas Bols to create his masterpieces. 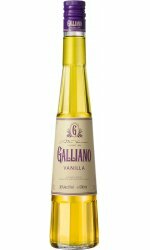 There was cinnamon from Asia, orange-blossom and citrus fruits from the Mediterranean and Caribbean, cloves from Africa, vanilla beans from Tahiti, curacao peels from the Caribbean and later from Spain, rose-oil from Bulgaria and coffee from Colombia. As Amsterdam was the centre of the spice trade, Lucas and his descendants had the first pick and from the choice ingredients thus obtained they composed wonderful liqueurs, and later Genevers, that quickly became popular in many corners of the world. 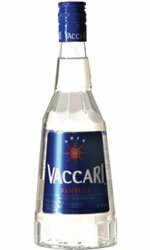 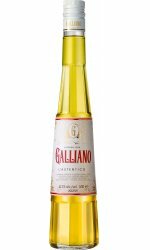 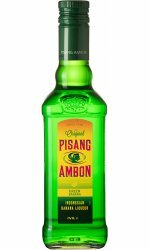 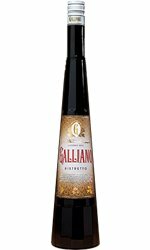 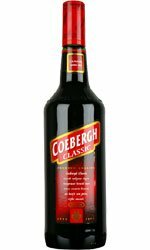 Some of these early liqueurs such as Creme de Ciel (Blue Curacao), Creme de Violette (Parfait Amour) and Bride's Tears (Gold Liqueur) are still around today and as popular as ever. Around 1612, Amsterdam had already grown to such an extent that Bols little shed (t Lootsje) was now situated inside the city walls. 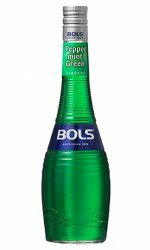 Bols put up a stout stone structure in place of the wooden shed. 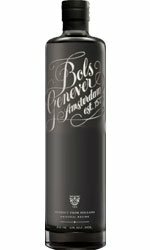 But the name remained 't Lootsje and the building can still be seen on the Rozengracht (Rose Canal). 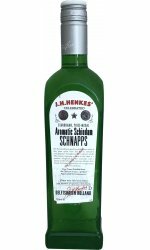 Until 1816 the distilleries remained in the hands of the family and the secret and successful recipes were passed on from father to son. 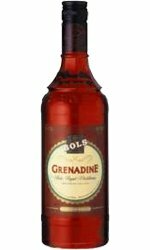 But in that year the direct family line died out and the company was sold, on the strict condition that the name Bols would always be associated with it. 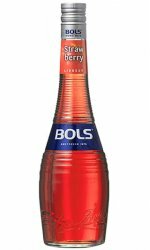 It is from that time that the company has called itself The heirs of Lucas Bols (Erven Lucas Bols). 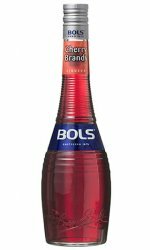 Year after year Bols sold more and more of its liqueurs and genevers until finally in the 1960s further expansion in Amsterdam became impossible and the company had to move to Nieuw Vennep, a village just south of Amsterdam and 15 years later moved again, this time to Zoetermeer, where we are today. 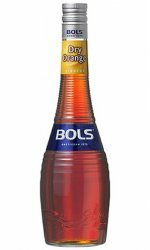 Today Bols is a much different concern from its humble beginnings at the end of the sixteenth century. Bols Distilleries is an international corporation with operating companies in Europe and The Americas.